It’s no secret that I’m obsessed with all things citrus scented, and lemon is my favorite. 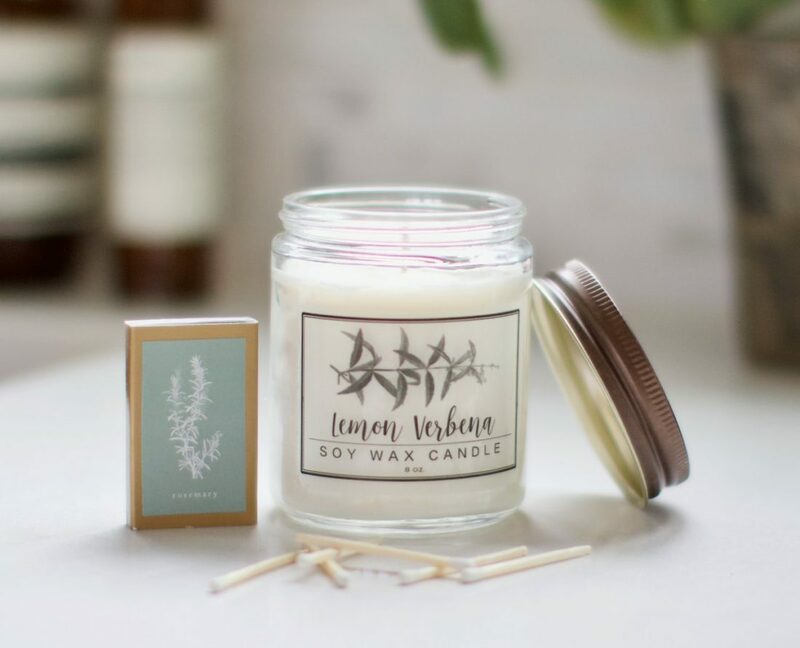 Since I use lemon scented everything, I love burning Lemon Verbena candles because they bring those citrus notes along with an herbal smell that is simply irresistible. I’ve used products from Little Flower Soap Company before, and I love that I can support them on Amazon now, too. 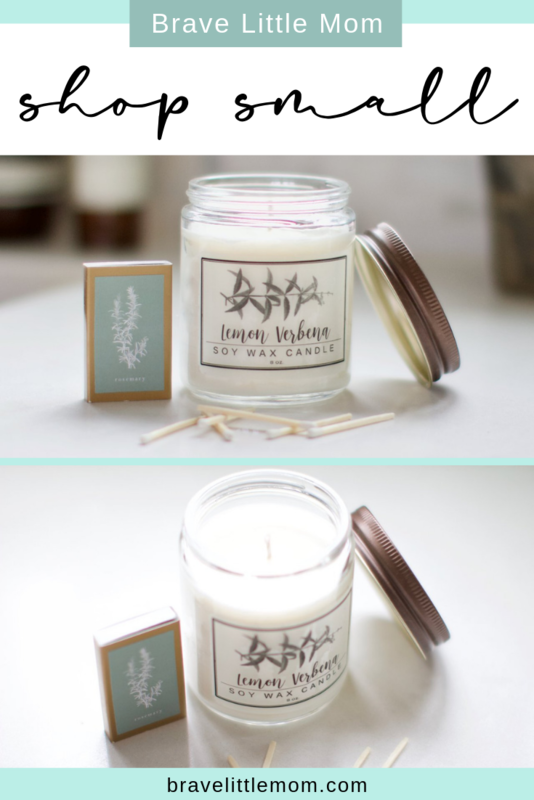 Add the Lemon Verbena Essential Oil Candle (8oz) right to your cart now!